If you are finding that there are not enough hours in your day to work on the basics with Fido, you may enjoy our Day Training option. 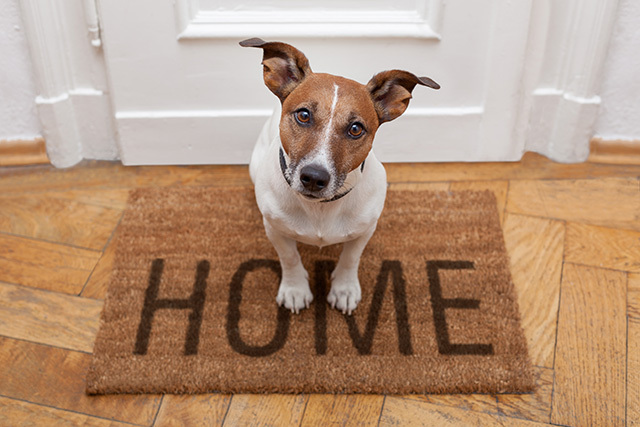 With this option, a trainer comes to your house 2 to 3 times a week to train your dog while you are out and about. This is a perfect blend of comfort and ease for both you and your pup! Fido stays in the comfort of his own home as we work on basic commands. This can help speed up the training process, as we help develop “muscle memory” into the cues. You will get to watch your dog’s behavior improve each week through videos sent after each session. Additional training sessions with the owner are required at the trainer’s discretion.